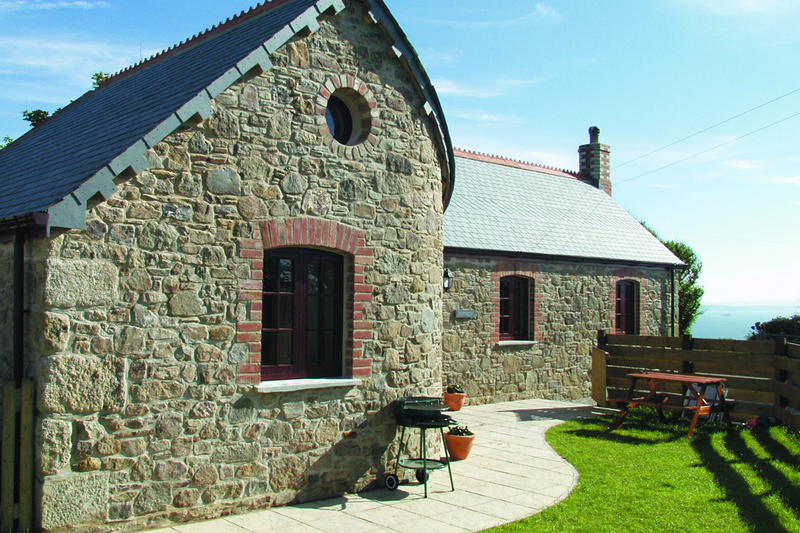 Beacon Cottage Farm Holiday is situated in an AONB, on a Heritage Coast, and in an area recently awarded Dark Skies status. 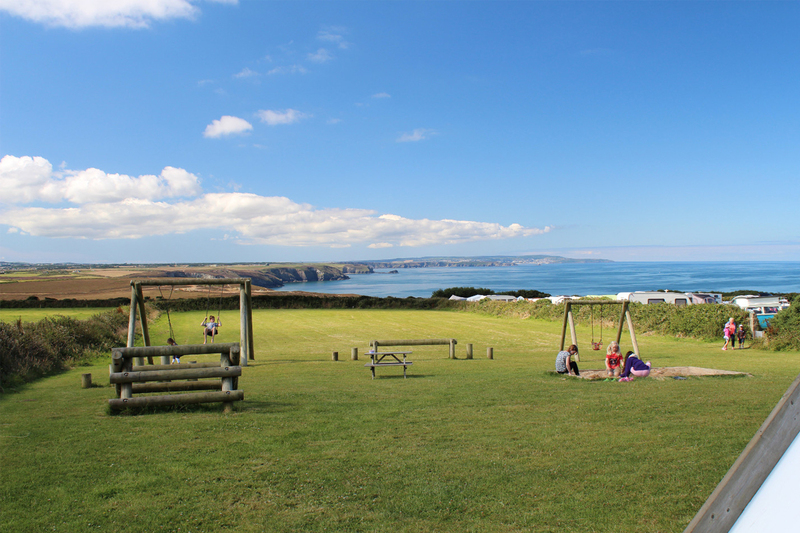 The small, secluded and uncommercialised park has a number of grass pitches suitable for caravans, motorhomes and tents of all shapes and sizes. The park is divided into six small enclosures, two with spectacular sea and coastal views while the other five enclosures are surrounded by landscaping and bushes offering shelter for those who prefer it. 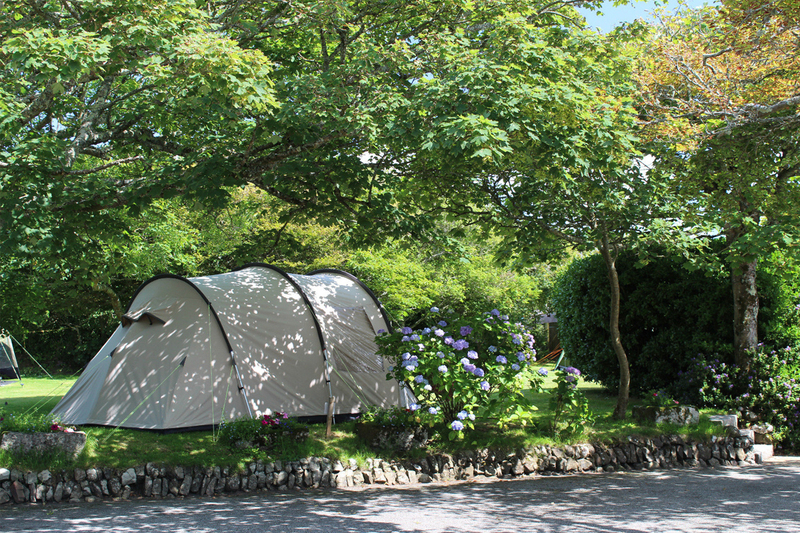 Seasonal and part seasonal pitches are available too. It&apos;s an ideal location for anyone who wants a peaceful and relaxing holiday away from the hustle and bustle of everyday life. Brand new spotlessly clean toilet and shower facilities include free hot water, hair dryers, baby baths and baby changing stations. For those with young children, there are also three family shower rooms, with baby baths. The laundry has free hot water, washing machines, spin dryer, tumble dryers, iron, dishwashing, clothes washing and food preparation sinks. Milk and newspapers are available at reception, along with a daily freezer pack service. There is a children&apos;s play area with swings, slides, tunnels, balancing bars and a sand pit. Dogs will enjoy the 1.5-acre exercise field. Several catering vans call at the site throughout the week including fish and chips, pizzas, a butcher selling lovely fresh local meats and cheeses etc and a coffee van selling delicious coffees, teas and other treats. The site offers secure caravan storage either indoors or out - and staff are happy to put caravans on and off the pitches ready for your arrival.